Florence C. Murphy, age 96, born July 5, 1922 in Toledo, OH (Point Place), passed away peacefully on Monday, October 22, 2018, at her daughter’s home in Berkley, MI where she lived for the past five years. 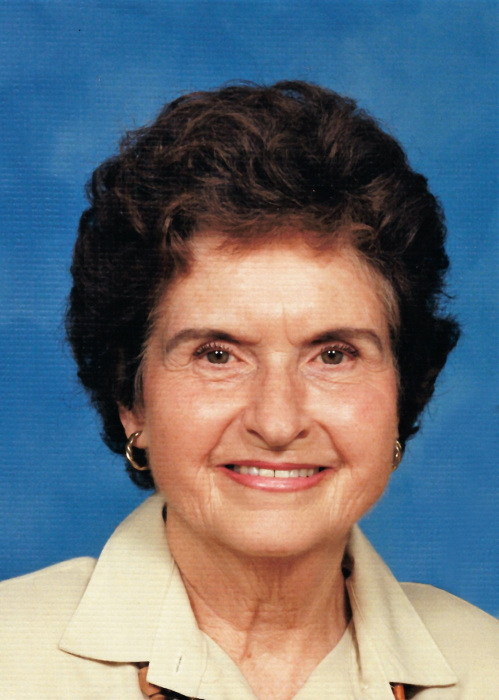 Florence was very active in church activities and will always be remembered for her generosity and sense of humor. She was a talented artist having formerly worked as a commercial artist and art teacher. Florence is survived by sister, Marjorie Youngs, children, Mike (Cathy) Murphy, Diane (Curt) Onken, Colleen (Dennis) Lechlak, and grandchildren, Michael, Daniel, Matthew, Jessica, Allison, and Aaron (Michelle). She was preceded in death by husband, Joseph, son Mark, grandson, Sean, and son-In-law, Matt Havaich. Additional thanks to loving caregivers Rosie, Natasha and Nichole.